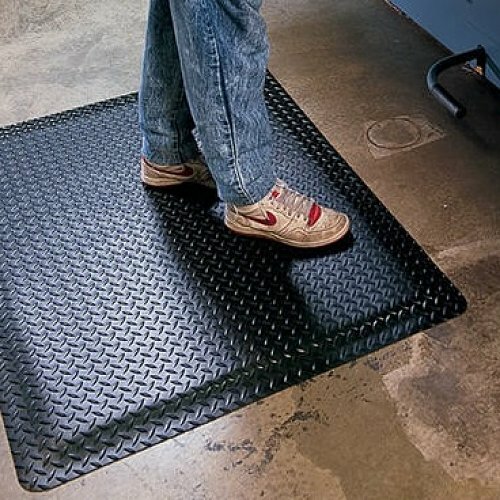 The thickest mat we sell!! 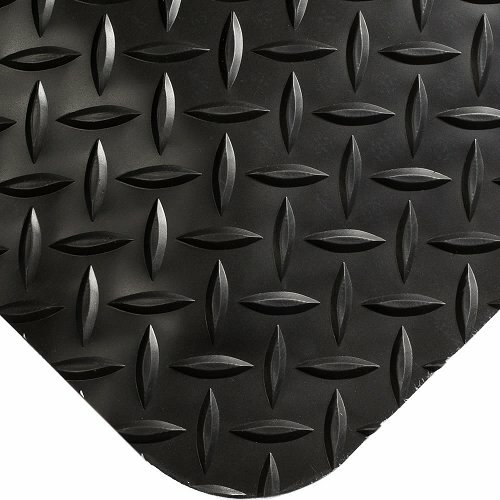 We took our bestselling anti-fatigue mat, Safety Alert Spongecote (see 416) and added another 11mm of sponge to make the softest mat you can imagine still with bevelled edging on all 4 sides so there is no chance of a trip hazard. 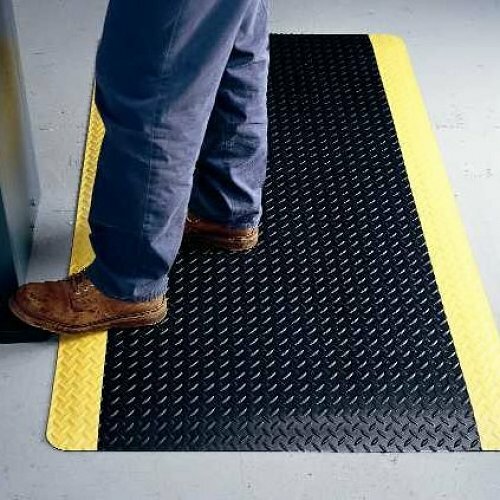 Measuring 24mm thick this mat is not only comfortable but it also has the industrial diamond designed surface with optional yellow borders to make it look professional and safe! The Nitricell enhanced Nitricell sponge absorbs repeated compression but will not loose its integrity. That means greater productivity for your hard working employees.